Why should I give way to temptations, that the evil one have place in my heart to destroy my peace and afflict my soul? Why am I angry because of mine enemy? Awake my soul! No longer droop in sin. Rejoice, O my heart, and give place no more for the enemy of my soul. I know that there is a God. I am His daughter and He loves me. Just like any parent, He wants me to continually improve so that some day I may be like Him. There are times I need to be reminded of things I need to do better, or of things that I’ve done wrong, but He’s provided a way for me to continually strive to make corrections and be better. I also believe that there is a devil. He wants to bring me down. He would have me convinced that once I made a mistake, that was the end. That I wasn’t worth anything. That no matter what I did, I will never be better than I am now. What does this have to be with being healthy? There is more than just physical health. There is mental, emotional, and spiritual health as well. I believe that my Heavenly Father wants me to succeed and improve, and the devil is the one who tries to bring me down and stop my growth. 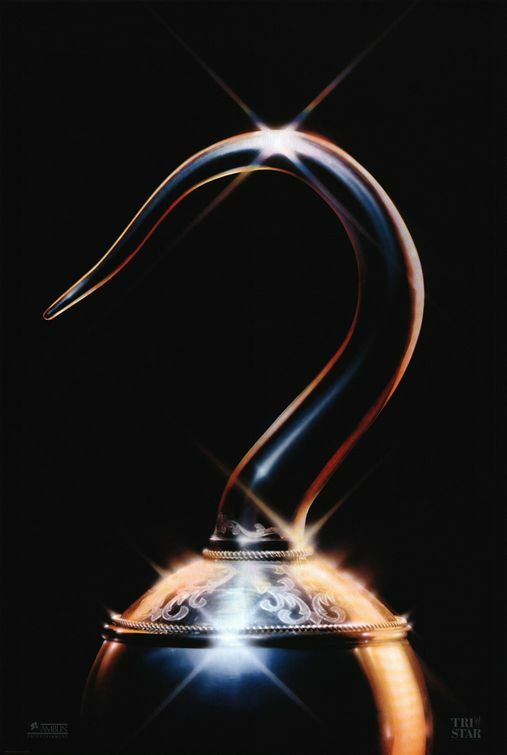 One of my favorite movies is Hook starring Dustin Hoffman and Robin Williams. For the “ultimate revenge,” Hook plans to make Peter Pan’s kids love him instead of their father. He starts a school for the two children, and the first lesson is “Why Parents Hate Their Children.” The little girl, Maggie, says that their mom reads to them every night because she loves them. Hook, however, says that Mommy reads to put them to sleep so that the parents can enjoy some quiet time alone. Of course, Maggi isn’t buying this. On the other hand, her older brother, Jack, begins to believe what Hook is saying. Hook then focuses more on Jack, pointing out that their dad went to Maggie’s play, but not Jack’s game. Little by little, Jack begins to believe everything that Hook tells him. These “hooks” happen to everybody. They can come in the form of thoughts – or even people. For example, there is no doubt in my mind that my husband loves me. He is always showing me how much he loves me with his words and his actions. And like every loving couple, we do have our disagreements. Someone could try to prove to me that he doesn’t love me by focusing on one disagreement we may have had. Or, “If your husband loved you, he wouldn’t have done ______.” This person is focusing on one action – not the many other things my husband has done, or the circumstances that influence the action. There are certain times I’ve seen this happen in my own life. Things can get twisted around enough to make me believe something that isn’t necessarily true. Or I can get caught up on one tiny thing, focusing only on that and avoid all the other good things out there. Don’t get baited on these “hooks”. Don’t let little things get twisted around until you are convinced of something that isn’t true. If you have thoughts trying to convince you that you won’t succeed because you’ve gained back three pounds, but have lost more than 70, don’t listen to them! Always look at the big picture. If you know that something is a temptation, don’t give in to it. Temptations range from sweet treats to bad habits. For example, I have a tendency to get swept up in negative news. Sometimes it’s as if I can’t stop searching for it. Once I read some, I keep searching. I am especially sensitive to comments posted by others. I know I shouldnt’ read them because of the effect they have on me, but there is always this little voice that says “You don’t know what you’ll find. You’ll be ok.” So, I read comments, sometimes skimming through just to see if their is a negative or controversial comment. I know those don’t bring me peace. I know they bring me down. Yet, for some reason, I will still look for them on occasion. Why? Why do I do things that bring me down? When you get baited by a hook, or give in to temptation, don’t think that all is lost. Just continually strive to do better. Turn to others for help – Heavenly Father, your spouse, or a good friend. You ARE important. You ARE of worth. And you CAN do better and let your heart rejoice!